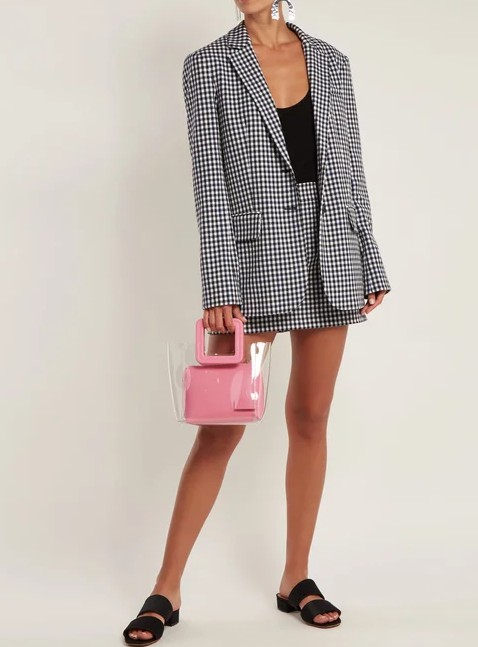 Call it the Instagrammable effect—Staud’s Shirley bag, $210, completely sold out this summer. Gucci logo anything was among the most desired items globally this year. 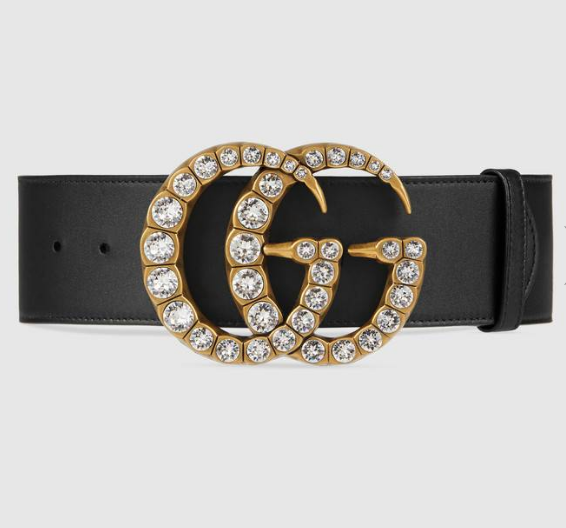 This belt will set you back $950. Fendi logo tights, $230, followed Gucci demand by a close second. 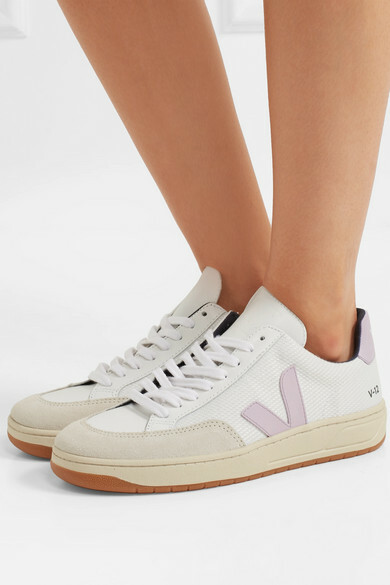 Sneaker staple, Veja, $150, was a 2018 style favorite. 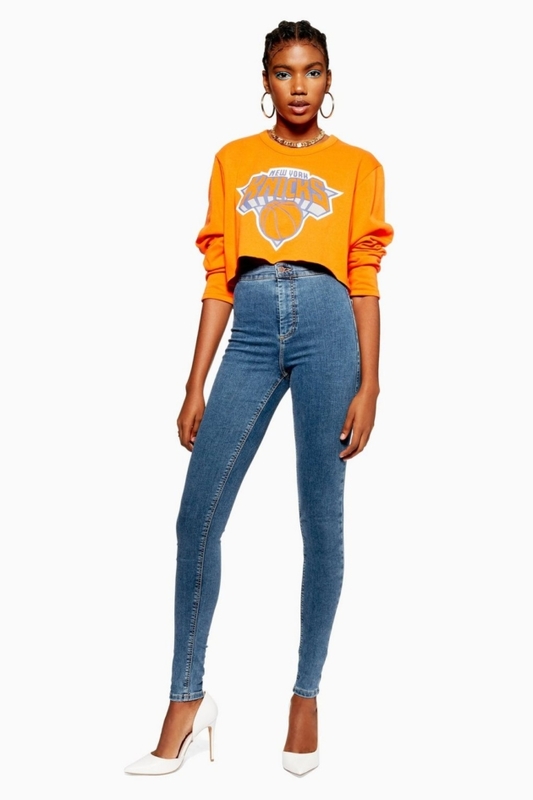 Top Shop’s Joni skinny jeans, $68,were among the most searched and biggest sellers. 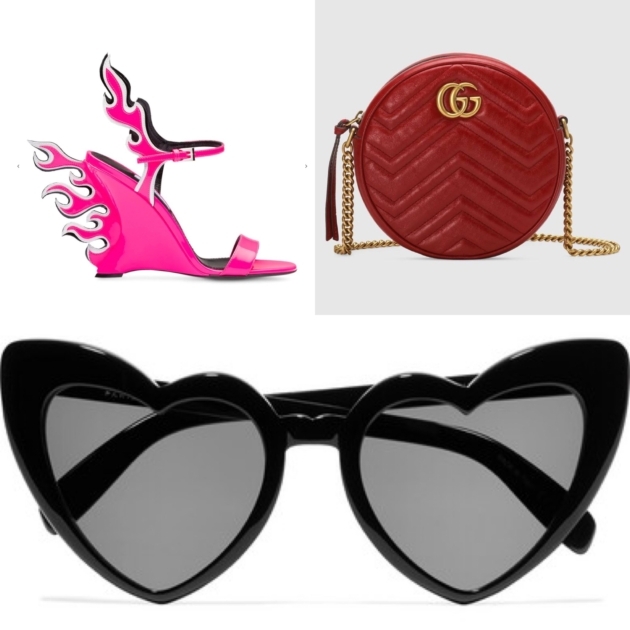 Bottom line: Adding in the heart-shaped Saint Laurent sunglasses and Prada shoe above, the total cost of these items comes to $2,962. Oh, and if you absolutely must have the Gucci logo bag (at top) as well, cough up another $1,290!